Three Men In A Boat and the art of cutaways! I recently picked upThree Men In A Boat (To Say Nothing Of The Dog) for a re-reading, as a way to kick-start my 52 weeks project in 2019. It had been a while since I first read the book, and I had vague memories of the plot, settings etc. What I did remember pretty vividly were the fits of laughter I had to endure at different time when reading it for the first time. So I was more than happy to give it a second go, and I have not been disappointed at all. But that’s not why we’re here. The book is well recognized as one of the most humorous accounts ever written, and I have nothing much to add there besides my wholehearted agreement and endorsement. I wanted to talk a little bit about how the author uses cutaways in his narration to great effect. This isn’t something I remember noticing the first time around, and I was surprised to realize how much more I enjoyed the book because of this narrative style. A few years ago I tried this thing where I read a book a week (roughly) for 30 weeks, and then tried to share my thoughts on the book once done. 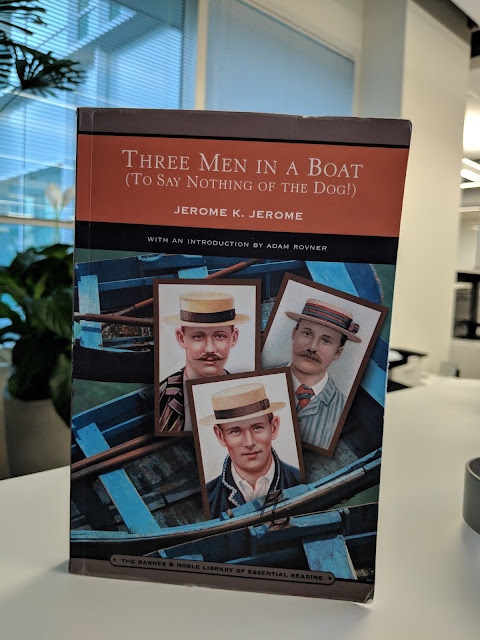 To start with, I am re-reading a book that I absolutely loved the first time I read it - Three Men In A Boat by Jerome K Jerome (to say nothing of the dog of course). Here's hoping I don't laugh too hard in public spaces! Spoilers below. I couldn't find a way to say what I wanted to without going into plot points. If you're just looking for a recommendation, I think this is one to watch. There’s something to be said about timing. When it clicks in a movie, payback to the viewer cannot be quantified. 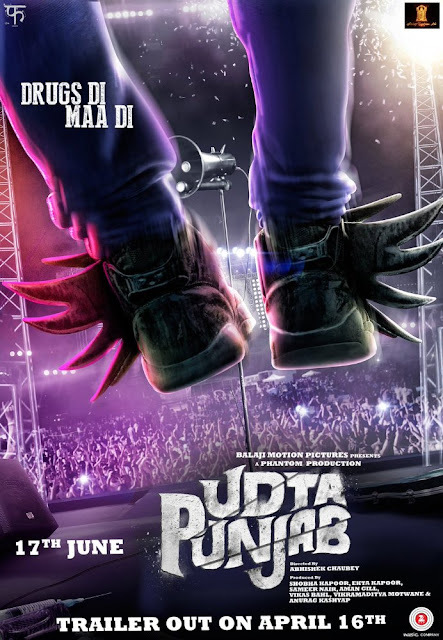 The placement of the song ‘Ik Kudi’ in ‘Udta Punjab’ is one such instance of impeccable timing, it makes you stop and take notice. It’s almost as if the director was cocky enough to realize you’d stop and notice, and he made the bedridden crook as well as the door-banging cops stop and savor the moment too. Only when the singing stops do the cops come to their senses, and resume their attempts to capture Tommy (Shahid). 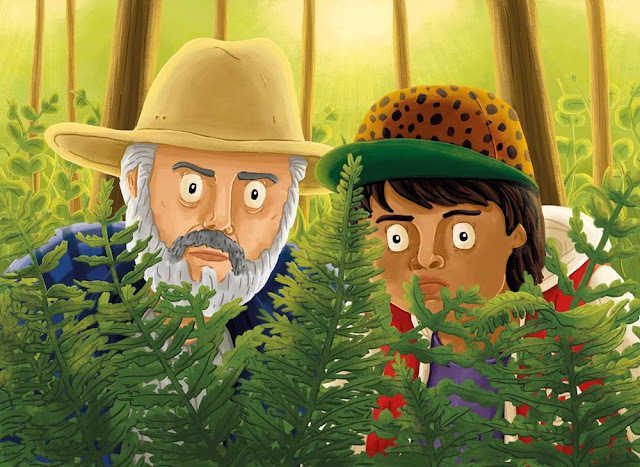 Unplanned movie nights are the best, and spending those on gems such as Hunt for the Wilderpeople is the icing on the cake! 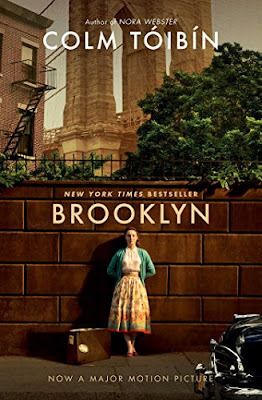 The film has been much acclaimed, and is definitely one you should take time out for. On display are amazing scenic view of New Zealand, humour from unexpected quarters, strong performances from the cast - especially Sam Neill (Uncle Hec) and Julian Dennison (Ricky) - subtle dose of emotions, and lots of drama! I recently came across this NPR piece by Charukesi Ramadurai, that talks of - among other things - the vanishing food culture on Indian Railways. It struck a chord instantly! I felt she was describing my own childhood, changing the names of the dishes we ate, and the places we traveled to. For us, the most frequent trip was the 10 hour or so journey to our paternal & maternal villages (which were in close proximity), that started early morning and sometimes lasted through the day, just because. The unreliability of arrival time - that was built into the plan - meant my parents had to ensure enough supply for three meals for all of us. Us were 2 adults and 5 kids, and the invariable aunt/uncle who’d accompany us somehow on most of these trips. 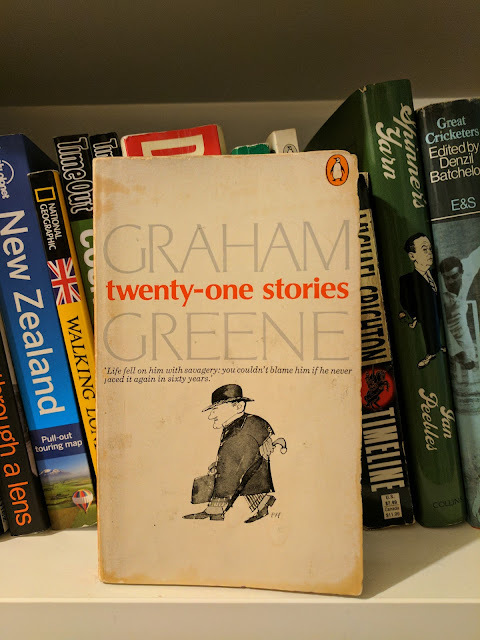 Graham Greene is one of the authors that I’ve read surprisingly little of. I know of the man, but there is no recollection of his work in my memories. I was looking forward to reading his work, and decided to start with a collection of short stories by him that I chanced upon. The book is called The Basement Room And Other Short Stories, and I started with the first story in the book, ‘The Basement Room’. Regardless of what other works of Graham Greene I’d be getting my hands on, it’s pretty amazing to start with such a great work of his. I had no idea what to expect, from this story or from his works in general - and my experience was better for it! Authors write the books, yes. But Audible narrators can add so much value to it (think R C Bray and The Martian), more so when a few of them collaborate. That's what happens here. The book itself is a nice breezy read/listen, taking you through the minds of three different women, putting them all on a (sort of) collision path. It isn't until the first major disruption that you notice what was different about at least one of the narrations (not spoiling it here though it might be much easier to spot early on when reading the book). It then becomes mostly about who you can trust, and that becomes a difficult question to answer even though you are privy to their innermost thoughts.